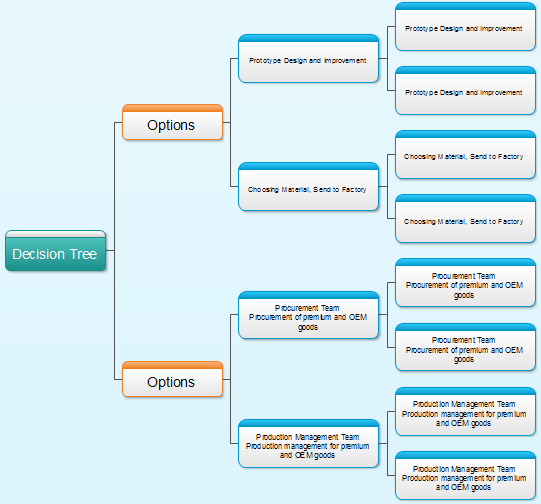 Decision tree diagrams represent the possible consequences of a series of decisions in some situation. 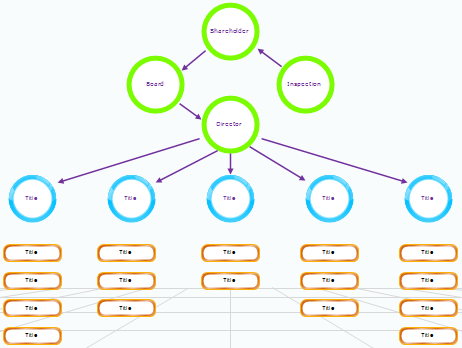 The decision tree diagram explains your team and audience the hierarchy of decision making practice in your organization, so that they can contact concerned department whenever needed. Discover why Edraw is the optimal software to draw Decision Tree diagrams: Try it FREE.